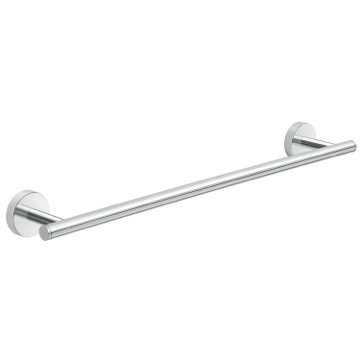 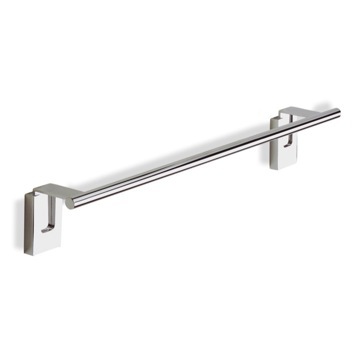 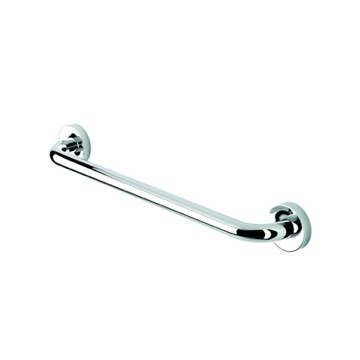 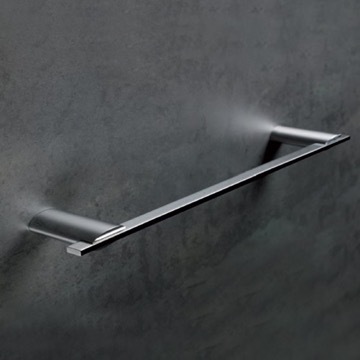 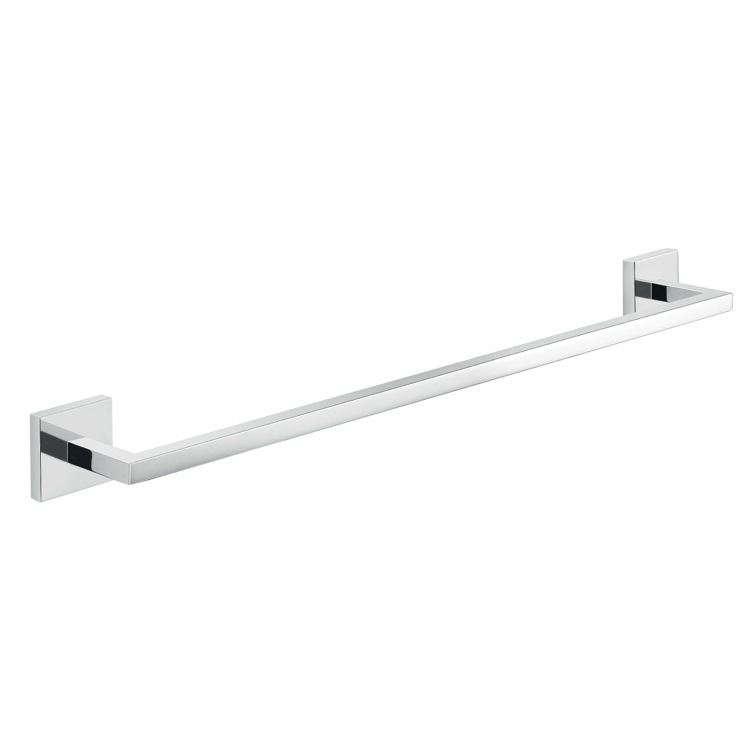 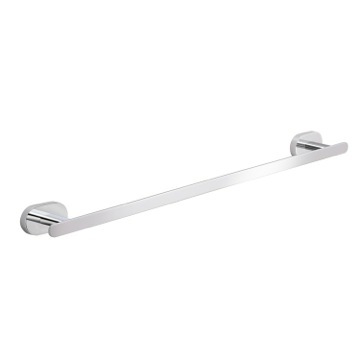 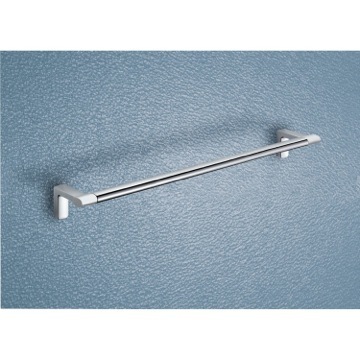 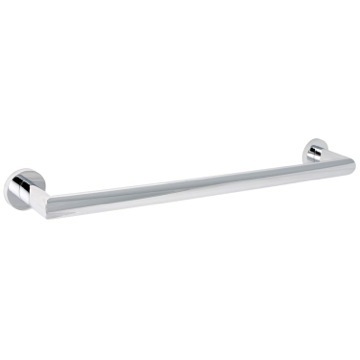 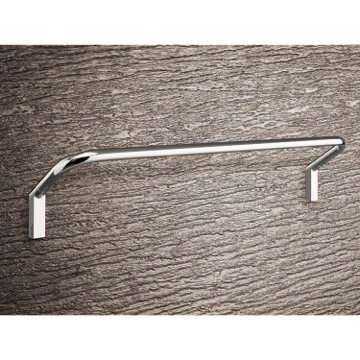 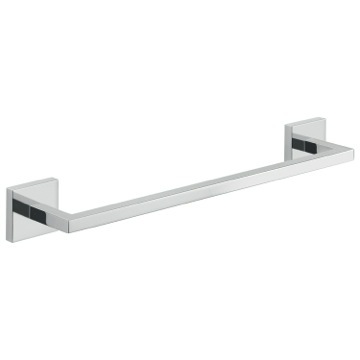 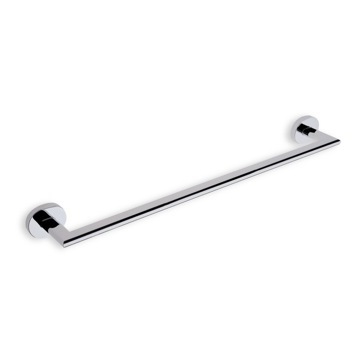 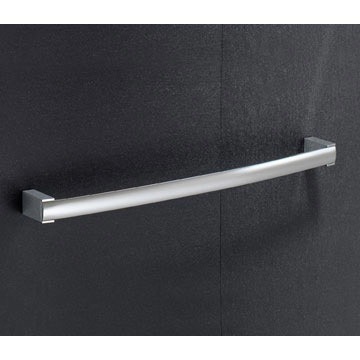 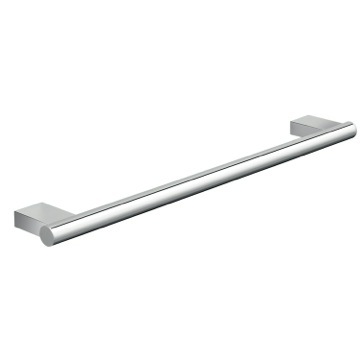 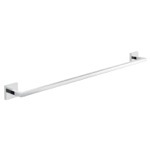 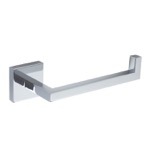 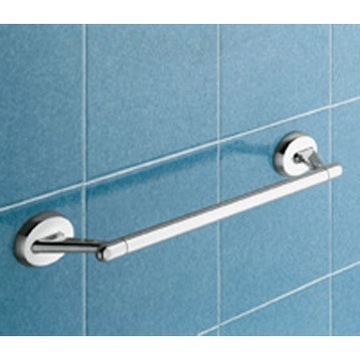 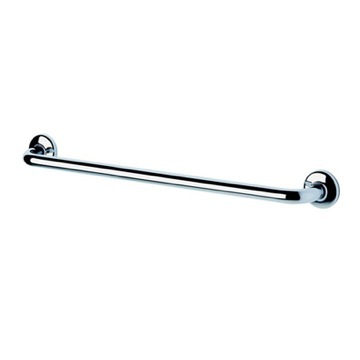 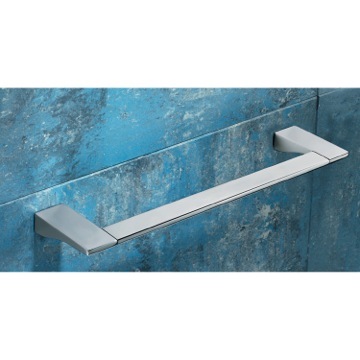 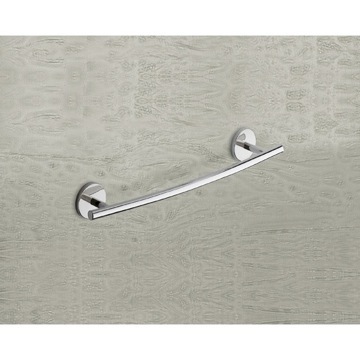 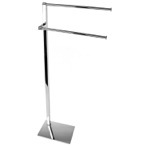 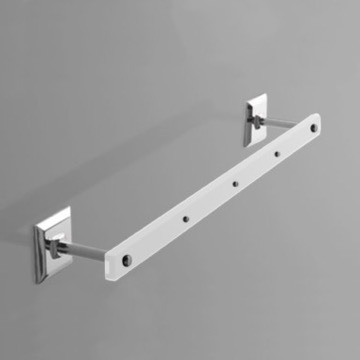 Sleek modern 17.80 inch wall mounted towel bar. 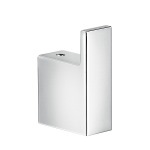 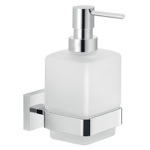 Stylish squared rectangular towel holder made out of high quality brass and finished in polished chrome. 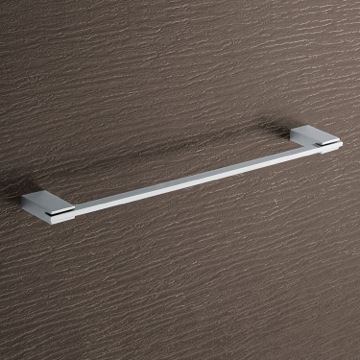 Made in and imported from Italy. 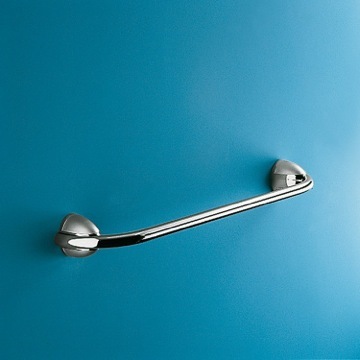 Part of the Gedy Elba Collection. 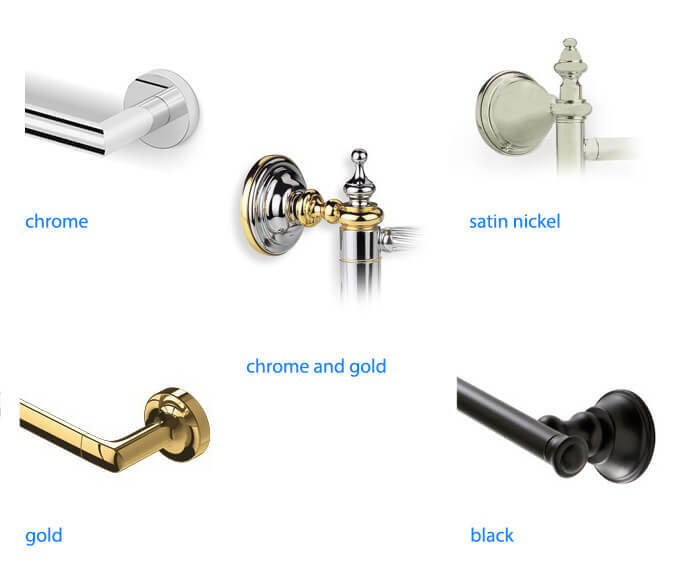 I purchased the whole set to outfit my newly renovated bath. 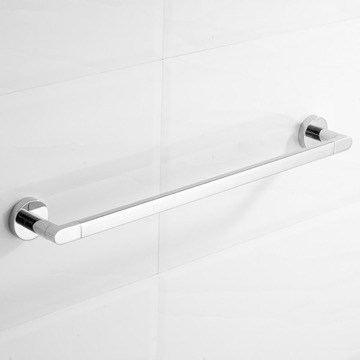 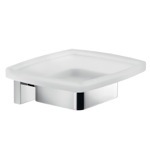 The simple design goes well with my contemporary style bath. 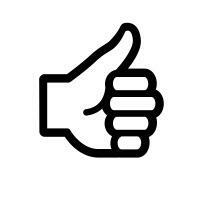 The quality is also very good. 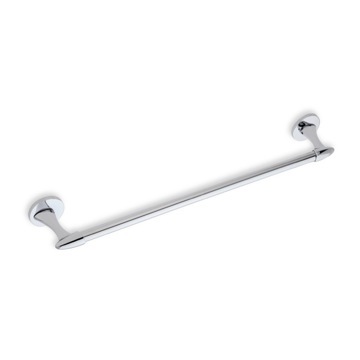 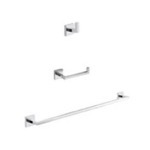 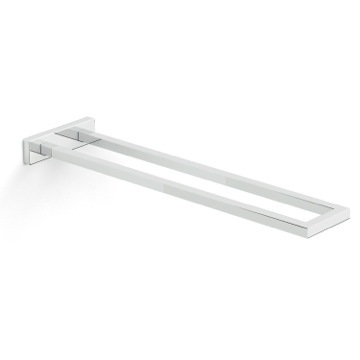 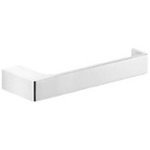 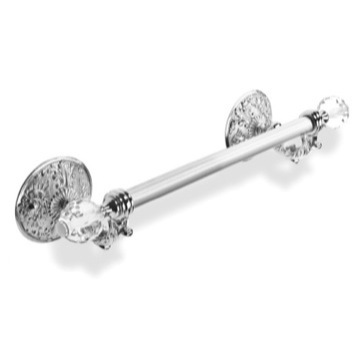 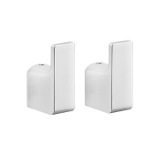 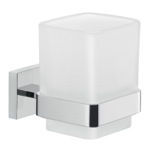 This Italian towel bar is just perfect for my white & gray colored minimalist styled bathroom. 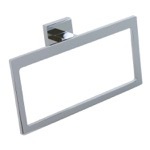 Sleek, solid, discreet and it was a cinch to install. 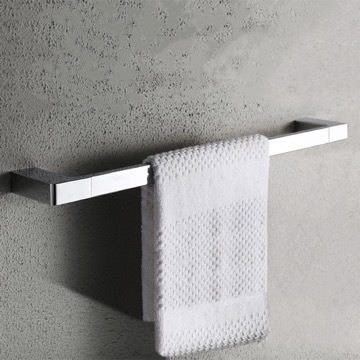 I love the Gedy Alba collection. 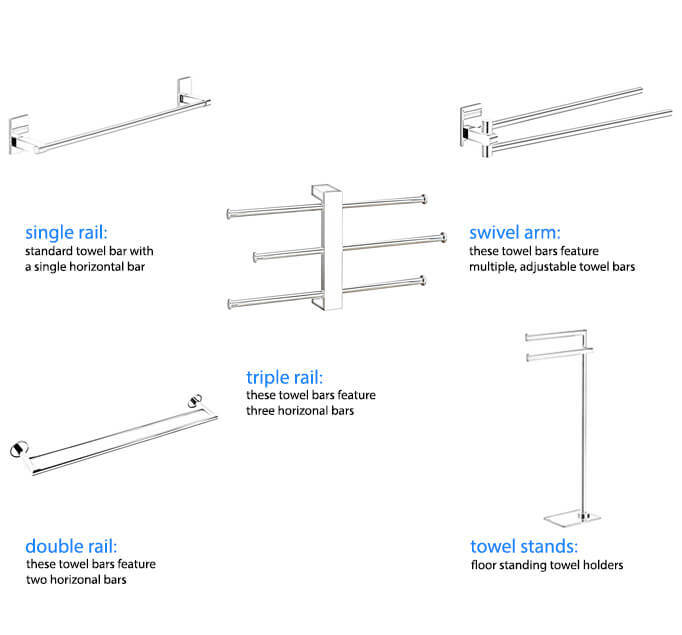 As promised I received the order in a couple of days. 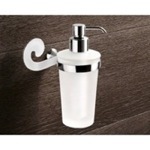 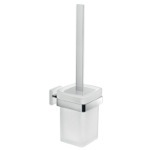 I am very satisfied with this product. 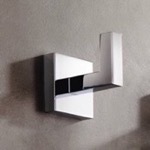 What is projection from wall? 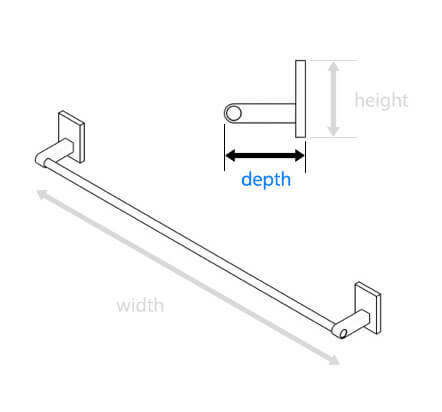 This item will have a depth of 2.8". 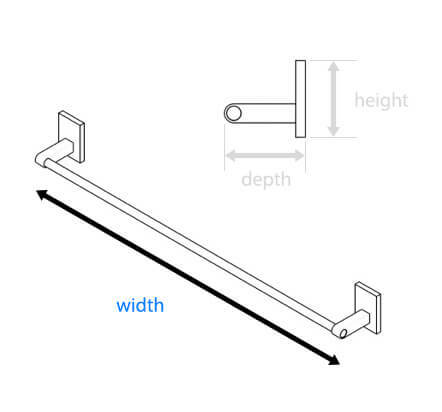 What is the size of the tubing? 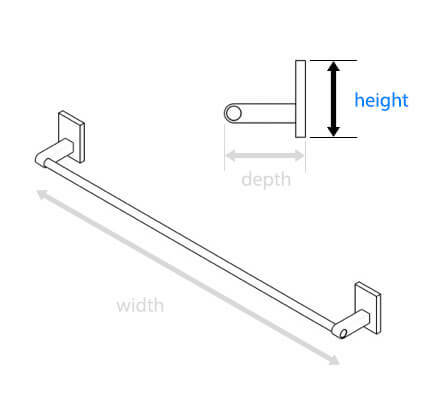 The bar is 0.5" thick.